One News Page > News Videos > Dream matchups: Which NFL teams will face off in Week 1? 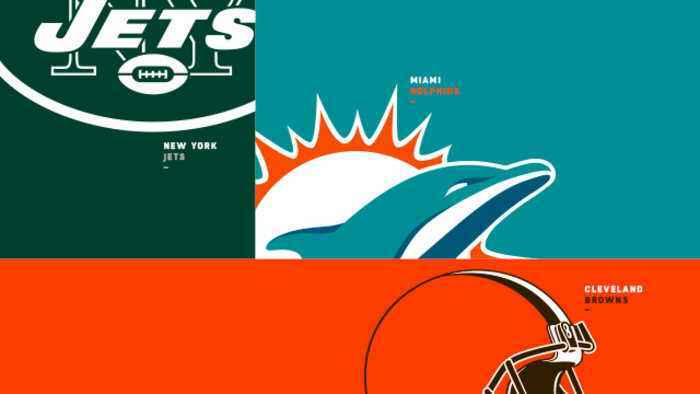 Dream matchups: Which NFL teams will face off in Week 1? The "Good Morning Football" crew discusses their dream Week 1 matchups.